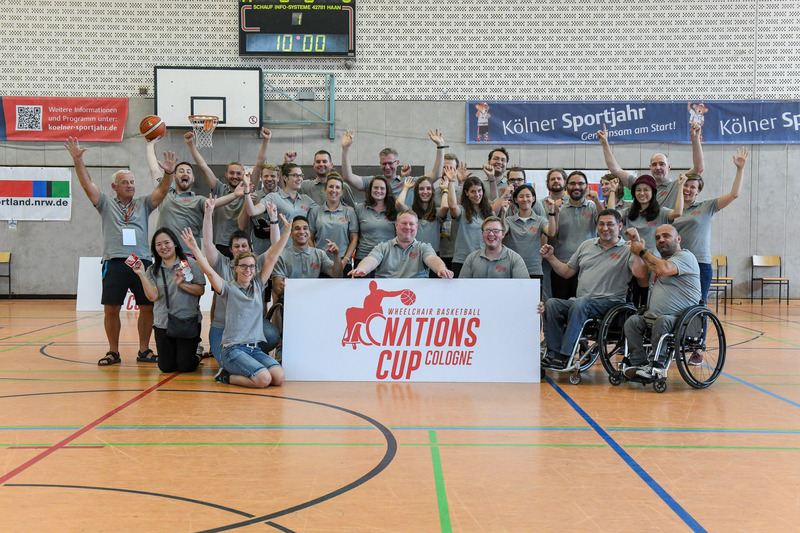 Der erste Nations Cup Cologne ist vorbei und wir bedanken uns bei allen Teams, Unterstützern und Sponsoren, die das Turnier ermöglicht haben. Der größte Dank geht jedoch an unsere freiwilligen Helfer, die unermüdlich gearbeitet haben und ohne die dieses Turnier nicht möglich gewesen wäre! And that’s it. The first ever Nations Cup Cologne draws to a close, we want to thank the teams, supporters and sponsors for making it possible. But most importantly we want to thank all the volunteers, who have worked tirelessly throughout the tournament and without them it would have not been possible.